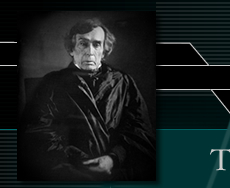 This is the Homepage and Artifact gallery and record for the Home of Chief Justice Roger Brooke Taney. Contained in this site you will find information on Roger Brooke Taney and the Dred Scott case, as well as information on Roger Brooke Taney's family and home. 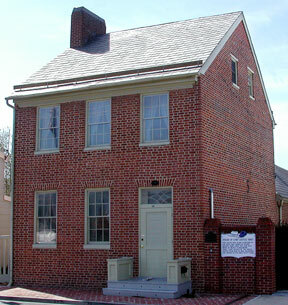 The Taney Home has been restored and is owned, operated and maintained by the Francis Scott Key Memorial Foundation, Inc., a patriotic, non-profit organization founded in 1963 with the purpose of promoting interest in history in general and in particular to bring honor and prestige to Francis Scott Key and other Marylanders. Use the link buttons above or below to navigate the site.